With his extensive background in acute and clinical care, John Moran, MD, is a trusted family practitioner. Dr. Moran cares for teens, adults, and seniors at More MD in Surprise and Prescott, Arizona. A native of Long Island, New York, Dr. Moran completed much of his education in the Northeast. He finished his bachelor’s degree at Fairfield University in Connecticut, then went on to earn his Doctor of Medicine degree at the University of the Americans in San Jose, Costa Rica. Dr. Moran returned to New York to complete his residency training at the State University of New York Downstate Medical Center and Kings County Hospital in Brooklyn. He served as chief resident during his final year of residency, as well as the union representative for the Committee of Interns and Residents. 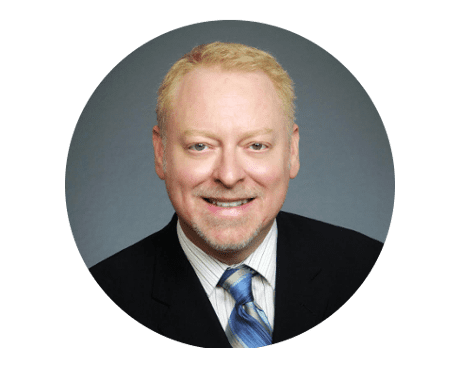 Throughout his career, Dr. Moran has worked extensively in acute rehabilitation and long-term care centers. He even served as a physician contractor at Davis-Monthan Air Force Base and took great pride in serving active military members and their families. Eventually, Dr. Moran transitioned back into clinical medicine and family practice. Dr. Moran enjoys being readily available to his patients and advocating for their best interests. His patients commend his caring bedside manner and willingness to go above and beyond diagnosing and treating health conditions. When he’s away from the clinic, Dr. Moran enjoys staying active in all of the many outdoor activities Arizona has to offer. He keeps busy by scuba diving, fishing, and cooking. He has two children and likes to support them in their education and activities.